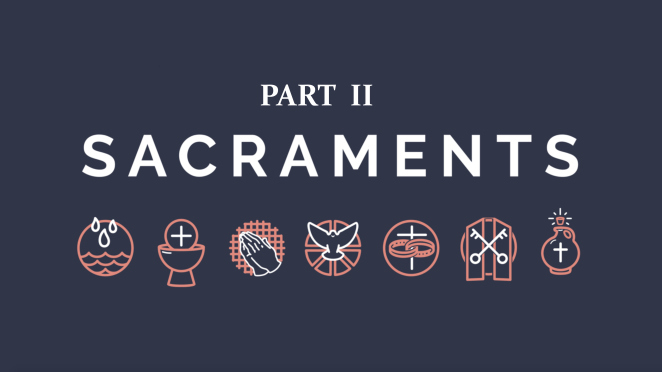 Credible Catholic Module 10, Sacraments – Part 2, will explain the origin and importance of today’s Catholic Baptism. We will look at the origin, necessity and authority of the Church to confer the sacraments Confirmation and Reconciliation upon its members. We complete the review of the Sacraments by, once again, looking to our historical roots to examine the Anointing of the Sick and Holy Orders and how these Sacraments are practiced today.